you can do this easy star wars pictures yourself! 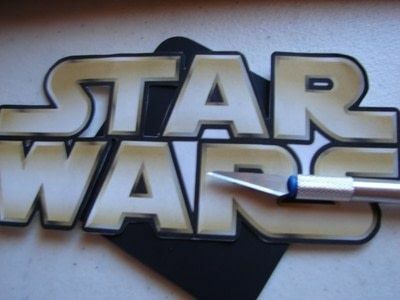 just grab some paint! i had some old canvases laying around. so i thought i would bring them back to life in my son's room. 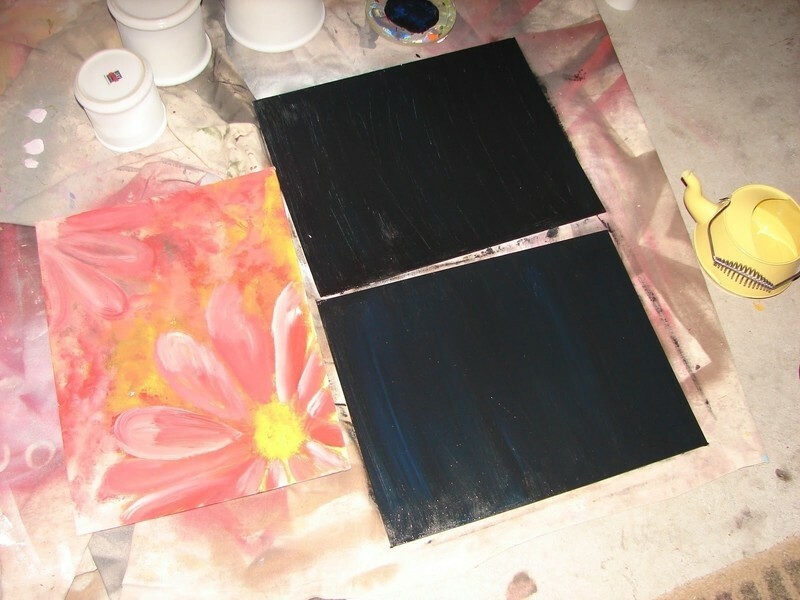 start with a coat of black. 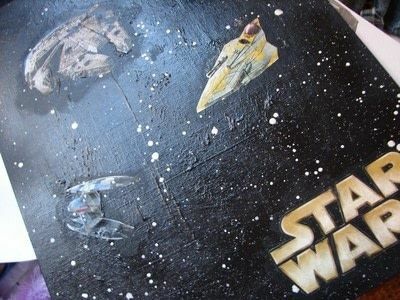 then i watered down a little white paint and splattered them to give the illusion of stars. 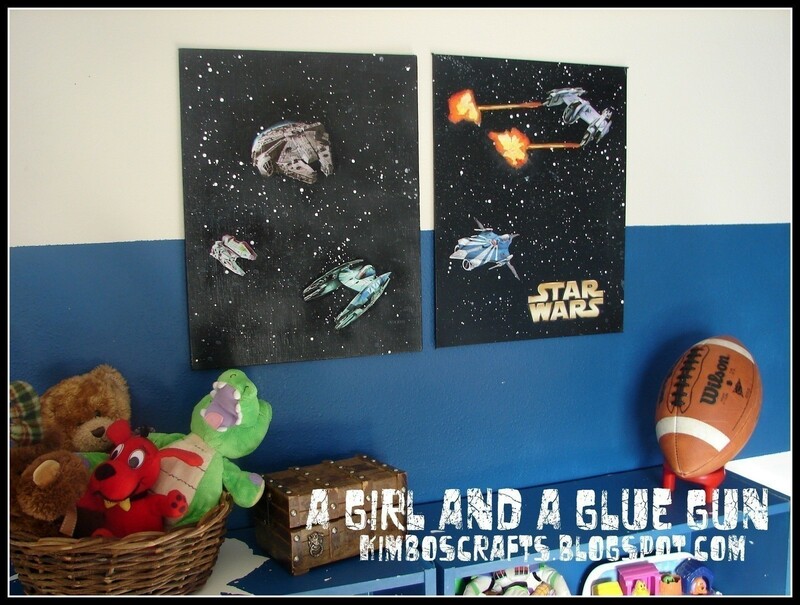 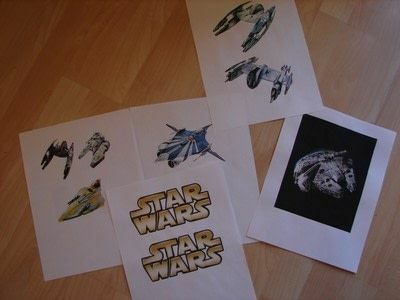 and while that's drying...i googled star war ships and got some cool images that i printed off. Once the paint was dry i just pod podged the ships right on and finished it off with a spray sealant. easy peasy.